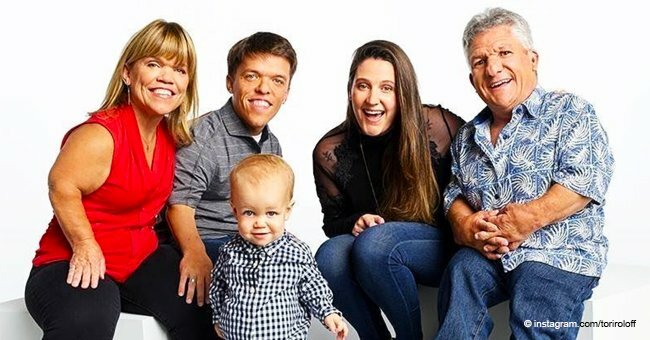 The reality star has been documenting her journey as a new mom in the last year and a half, and even shares when her son gets up to his less charming antics to show the tough side of motherhood. 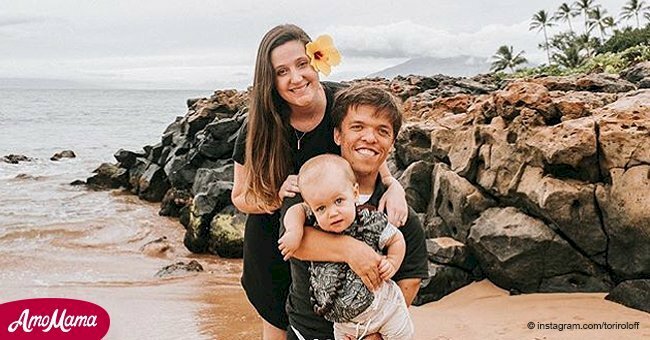 Tori Roloff and Zach Roloff from Little People, Big World, welcomed their son, Jackson Kyle Roloff in May 2017, becoming first-time parents. Since then, their little one has become a major part of the show and their social media presence. Proud mom Tori has posted plenty of photos of her little one, from his first sonogram, his welcome into the world, welcoming his cousin, his first Christmas, and his first birthday. Every little step has been documented by Tori. The reality star has also faced plenty of criticism in the past for some of her images of the toddler. One set of images in particular that seemed to get people's backs up showed Jackson on a tractor with his father. The first image showed Jackson strapped to his back as he sat on the tractor, while in the other image Jackson was alone on the seat of the parked tractor. While most loved the photo, others were concerned about her son's presence on the tractor. Tori doesn't just share the good times with her fans either. A recent photo shared by the mom shows the not-so-pleasant side of motherhood, knowing that she might well face more criticism for this pic. In the image, the blue-eyed tot could be seen standing in his crib, with both the furniture and himself covered by the contents of his diaper. 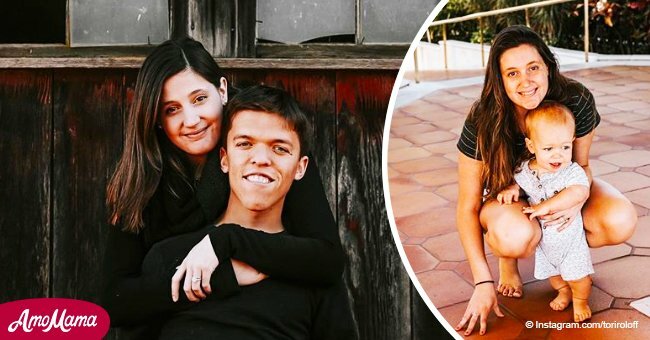 In the caption of the image, Tori wrote how they family had had a tough day in all, with Zach suffering from a migraine, leading to her needing to clean up his vomit off the porch. In the few minutes that she had been busy with that, Jackson had gotten up to his tricks. When she first walked into the room, she thought what she was seeing was blood on her son's face. She panicked for a moment, but then, as she wrote, "the smell overcame [her]." "I share this with the risk of getting mom shamed (again- and for real I don’t care I don’t get humans sometimes). This is for all those mamas out there that sometime feel like they are sinking. That’s been me this week! But today in particular. Here’s hoping this brings you a good laugh and hopefully you’re Day was better than mine," she started the lengthy caption. To add to her misery, the hot water in her house had not been on at the time, forcing her to wipe him down as best she could before putting him in the car to drive to another house with hot water. 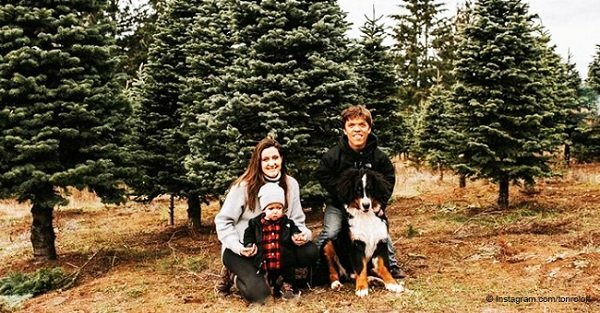 Clearly, Tori is having quite the adventure raising this adorable little boy, but he likely won't be too impressed with her sharing as he grows older!